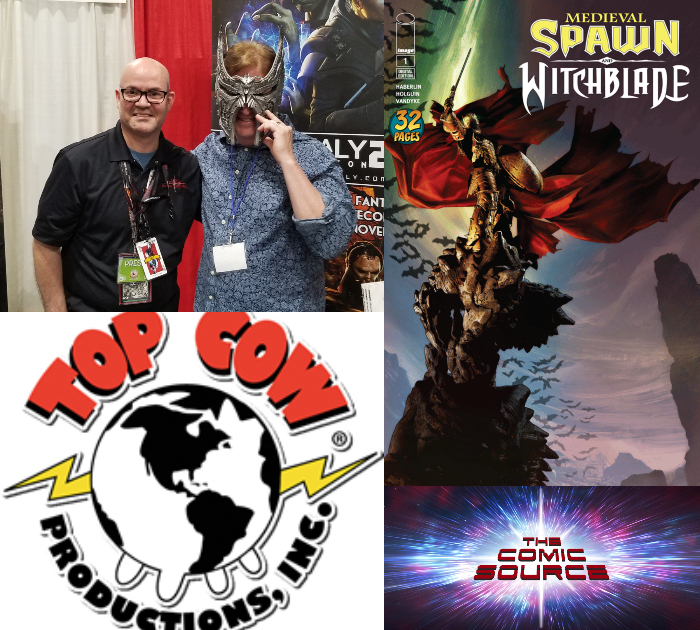 Tell us a little about what Medieval Spawn & witchblade is all about? Did you draw any inspiration from the original crossover and if so in what way? What are some of the themes you are trying to explore? Redemption? What is it about these characters that allow them to have stories told in any era? What’s been your favorite part of working on the project? How did the project come about and what has your collaboration with Brian Holguin been like? Anything else you would like to share with the listeners? Where to follow you on social media?